Muzaffarabad (Friday, July 15, 2016): The finance wing of National saving of Pakistan is here to with hold the latest Rs. 750 Prize Bond List of Draw Result 15th July 2016 holding at Muzaffarabad capital city of Azad Jammu and Kashmir (AJK), today 15-07-2016 on holy day of Jumma tul Mubarak. 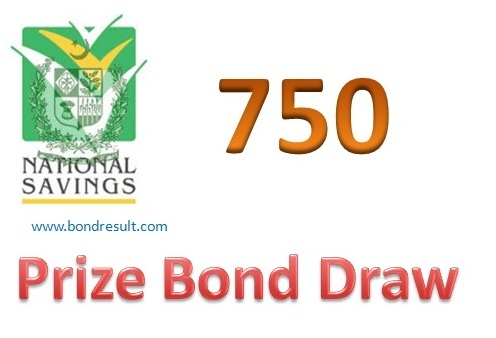 This is draw number 67 till so far for the saving bond of seven hundred fifty rupee worth prizebond. The life changing digits are to round over bond to set the on group of six digits at that bringing happiness in you life with ease and have full luxury starting of your business in real way. The way from winning the result of Muzaffarabad Rs. 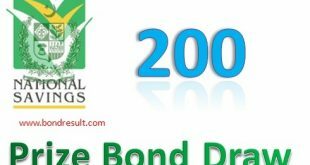 750 Prize Bond Draw Full List dated 15 July 2016 (15.7.2016) in only possible by getting the bundles of prize bonds and get them hold for month. Some folks have store the money in shape of the papers and get monthly income by only checking the prize bond list from scheduled dates. The prize may be low are rise but the average gets some money enough for life needs. The reason of all of that is only the winning of fifteen lakh money from only rupee 750. This is the first prize of that Qurra Andazi. The 2nd prize that will be awarded to three numbers is Rs.500,000/ that is also a good amount for medium range workers in Pakistan. The other prize of 3rd serial will be given to 1696 members that is Rs.9,300/. prize may be any and amount may be different but the happiness is un countable if you win the prize from this serial. We wish best of luck to have good amount from this Rs. 200 Prize Bond Draw List held on 15 July 2016 at Muzaffarabad. The official website of national savings of Pakistan hold the right to announce the complete result. 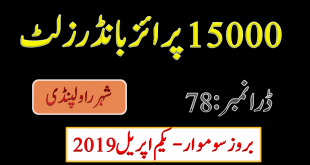 And bondresult.com will also share result of Rs 750 Prize Bond Draw List Result 15th July 2016 at Muzaffarabad on this page. So keep visting this page for complete list and schedule of all prize bonds. The Government of AJK, Muzaffarabad has declared 15th July, 2016 as public holiday to observe “Black Day” against Indian State Terrorism for showing solidarity with the people of occupied Jammu and Kashmiri. The subject Draw would now be held on the next working day i.e 18-07-2016 (Monday).